Last week Massachusetts Gov. Charlie Baker (R) signed a new measure that sets in motion a nearly yearlong process to legalize marijuana for recreational use. Good work Massachusetts. Nine months ago 53.66% of Massachusetts citizens voted “Yes” on Question 4, the Massachusetts Marijuana Legalization Initiative. The new laws took effect on December 15, 2016, and regulators will accept the first marijuana-related business applications from October 1, 2017. Localities will have the ability to regulate, limit or prohibit the operation of marijuana businesses. This allows towns that voted “No” to impose bans on marijuana-related businesses until December 2019. What Do the New Laws Look Like in Massachusetts? A lot nicer for “recreational” marijuana enthusiasts! Marijuana will be considered a Class D controlled substance, under Section 31 of the Massachusetts Controlled Substances Act. Adults aged 21 or over may possess up to 1 oz. (28 g) of usable cannabis flower, or up to 5 g of hash or concentrates, under Section 7, Chapter 94G. Possession of more than 1 oz. is considered a misdemeanour, and can bring with it 6 months incarceration and/or a $500 fine. Subsequent offenses can bring up to 2 years incarceration and/or a $2,000 fine. Possession with intent to distribute less than 50 lbs has no classified penalty, but can bring with it a prison sentence of 0 – 2 years and/or a fine of $5000 for a first offense, and 1 – 2.5 years and/or a $10,000 fine for subsequent offenses. Intending to distribute anything more than 50 lbs is a minimum mandatory sentence of 1 year and/or a $10,000 fine. Cultivation of up to 6 plants per adult in a household is permitted, with a maximum of 12 plants (i.e. 2 adults). For those who are cultivating, they may possess up to 10 oz. in their own home, as long as it’s locked away on their property (but not a motor vehicle). Be careful of the amount of hash & concentrates you have, even in your own home, as there are more severe penalties for possession. Possession of up to an ounce of hash or concentrates is decriminalized, but don’t carry such large amounts on your person in public. No more than 5 g! Tetrahydrocannabinol (THC) is considered a Class C drug, and hash and concentrates come under this class, with all the attendant penalties. For a more comprehensive and detailed look at Massachusetts state law looks with regards to marijuana, check out Chapter 94G: Drug Stewardship Program. 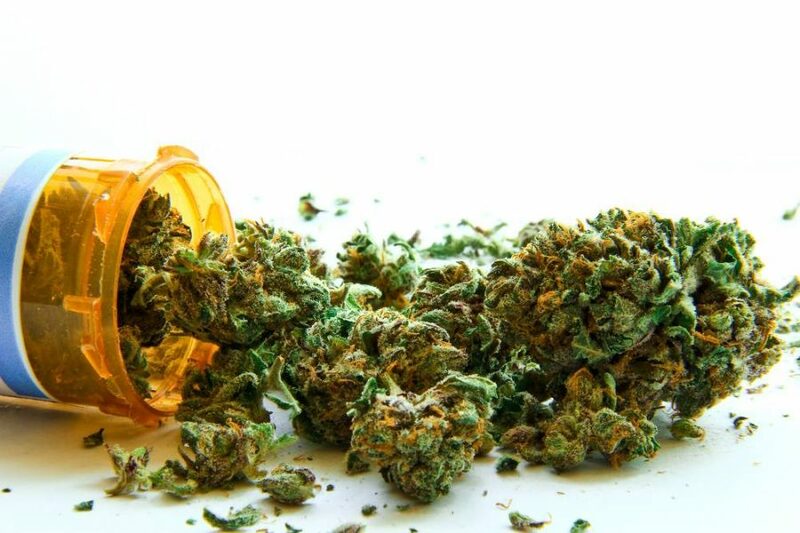 What About Medical Marijuana Patients? Patients are still covered under the statute 105 CMR 725.000. Patients may possess a “60 day supply”, which is 10 ounces according to Massachusetts state law. Home cultivation is allowed – similar restrictions apply to both recreational and medical marijuana growers – 6 plants per adult up to a maximum of 2 adults, and no more than 10 ounces of marijuana flower locked away on the property. A patient may designate a Caregiver, who must be aged 21 or over. Patients can only do so if they are unable to access a state-authorized dispensary or if they can verify “financial hardship”. 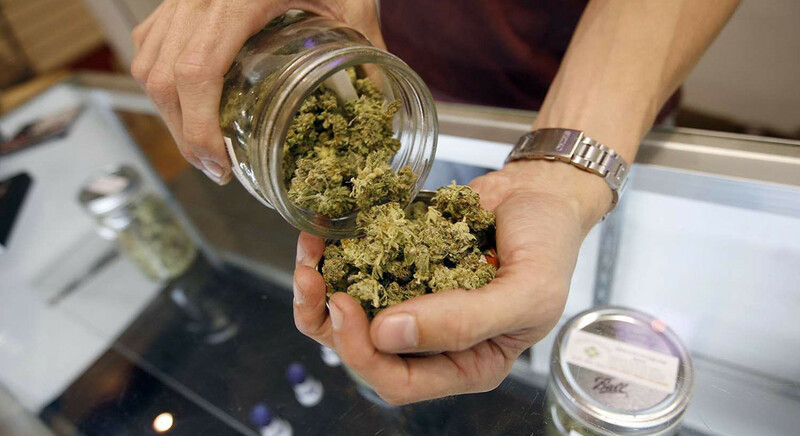 There are to be no more than 35 state-licensed medical marijuana dispensaries in Massachusetts. There are no reciprocity laws in place with other states. Massachusetts also has its own patient advocacy organization, named the Massachusetts Patient Advocacy Alliance. Qualifying patients are allowed to purchase marijuana from registered marijuana dispensaries (RMDs). Whether medical marijuana patients will be exempt from all the taxes remains to be seen, though sadly we can’t imagine them being exempt from anything except maybe the optional local taxes (around 1% – 3%). How Do I Get a Medical Marijuana Card in Massachusetts? •Fill out the application form for the Massachusetts Patient Registry. The fee for the application is $50, and registration is mandatory. Renewal is also $50. For those looking for further details, a copy of the application form and information regarding patients & caregiver, physicians and dispensaries, we recommend checking out the Massachusetts Medical Marijuana Program, which is run by the Executive Office of Health and Human Services (EOHHS). Recreational Pot in Massachusetts: a Long Time Coming? On November 4, 2008, Massachusetts voters passed a ballot decriminalizing the possession of small amounts of cannabis. On November 6, 2012, 63% of Massachusetts voters said “Yes” to Question 3, which approved the use of marijuana for medical reasons. This initiative was opposed by the Massachusetts Medical Society. Attorney General Martha M. Coakley rules that towns and cities cannot ban medical marijuana dispensaries outright, only regulate them. Shows overwhelming support in most towns and cities across Massachusetts for the legalization of marijuana for recreational purposes. How Does the State View Marijuana? Although most of Massachusetts’ voters want recreational marijuana use legalized, it seems that legislators are also looking at pleasing the other 47%. The east and south-east of Massachusetts overwhelmingly voted against Question 4, with some pockets of towns in central and south Massachusetts also voting “No”. Around 103 towns and cities – almost one-third of Massachusetts communities – have placed restrictions or outright bans on recreational marijuana-related businesses from operating, at least temporarily. 29 municipalities want to ban marijuana-related businesses from operating at all in their towns and cities. So, as you can see, it’s not all so cut-and-dry when it comes to cannabis laws in Massachusetts. Those visiting Massachusetts and wanting to sample some of the locale’s recreational pot would be best advised to stick to the west and some parts of the center of Massachusetts, where marijuana use is a bit more well-tolerated. This is also where most dispensaries are likely to set up, anyway, so doing so shouldn’t be too much of an issue – just remember that not every town and city in Massachusetts will be as lenient as another town or city might be. How Do I Navigate the Laws in Massachusetts? Some Dos and Don’ts. Refraining from cannabis use in the east and south-east of Massachusetts unless you’re on private property. Start growing your own – there aren’t any recreational facilities open yet, and will be a much cheaper source of cannabis. Medical marijuana patients ought to try doing the same, if they can do so. You will need landlord permission if you are renting, though, and landlords may disallow it. Don’t ever carry around more than 1 ounce of cannabis on your person when out in public – don’t become another statistic! Carry any cannabis you have on your person in a lockable, smell-proof bag. Don’t use cannabis near public parks or buildings, in particular schools – be aware of your surroundings. 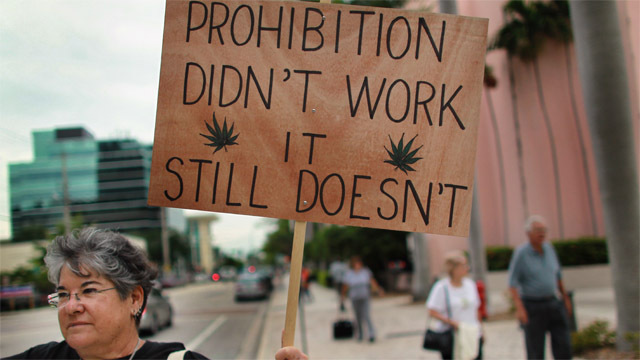 In fact, keep cannabis use out of the public eye entirely – public use is still an offense! You can give away 1 ounce of cannabis to another adult aged 21 or over – just not for money! Don’t carry marijuana across state lines – it’s still federally illegal, and could land you a prison sentence. There will likely be all sorts of chops, changes and compromises made over the next year or two with regards to medical marijuana laws in Massachusetts (and beyond) over the next couple of years. Let’s hope that what the voters wanted and fought for in November 2016 isn’t chipped away at too much.